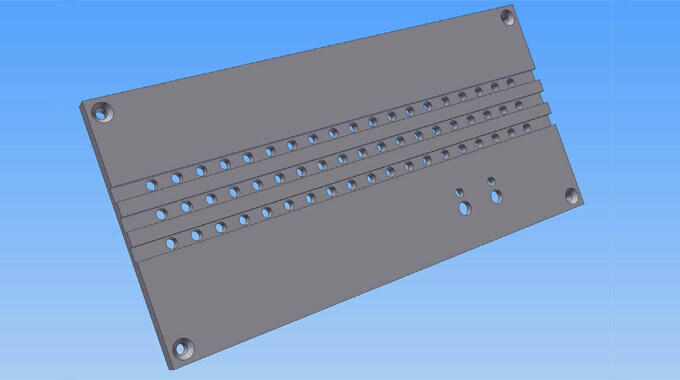 Industrial hardware casing design for a mini server. 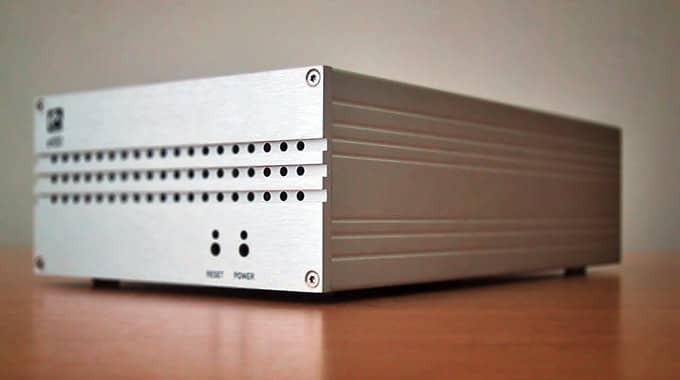 This project involved creating custom casings for a range of mini servers designed to encode and stream realtime video. The designs were produced in collaboration with the CNC machinist to produce a well-ventilated, hard-wearing case from anodised aluminium. 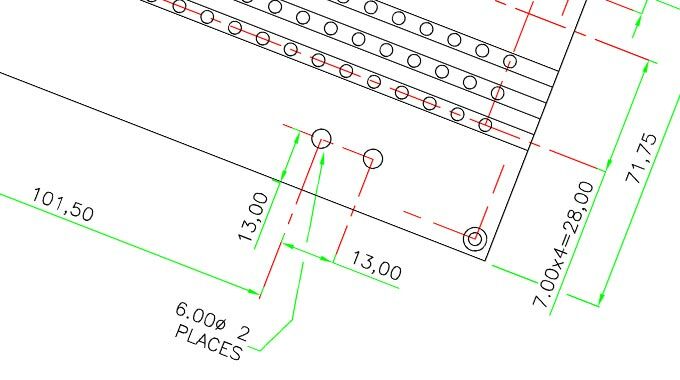 Several iterations of design and redesign were required, and we ended up with a very clean and minimal design as more and more of the unnecessary ports, indicators and switches were removed or hidden from view. It occurred to me afterwards that the front panel is slightly reminiscent of the Apple Macintosh IIci, which I owned once upon a time.